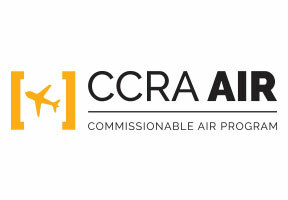 Emirates is part of CCRA's Air Program. If you're booking Emirates through the GDS today, consider joining CCRA's airline program to start taking advantage of preferred international commission opportunities. 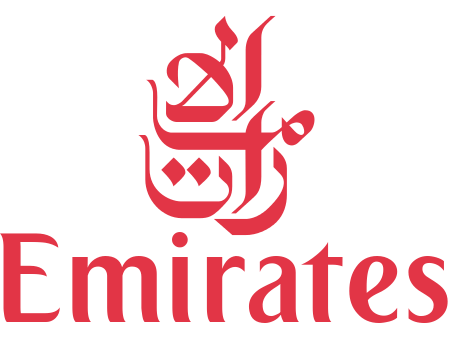 Emirates is the world’s largest international airline. We facilitate global travel and trade traffic to Dubai, and through Dubai, connecting 157 destinations on six continents with high quality air travel and transport services. Operating the world’s largest fleets of Airbus A380 and Boeing 777 aircraft, its main activity is the provision of commercial air transportation services. In 2017/2018, Emirates carried a new record of 58.5 million passengers and 2.6 million tonnes of cargo across our network. Our average seat load factor was 77.5%, against a 2% increase in capacity. This reflects the modest uptick in consumer confidence and travel demand, the healthy rebound in airfreight demand, and Emirates’ continued ability to win over customers with our award-winning products and services - both above and below wing. Through the year, we continued to lay a solid foundation for our future with significant investments in our people, product, aircraft, and the latest infrastructure for our business. This will help extend our competitive edge and ensure our long-term success. Emirates added two new passenger and three new freighter destinations to our global network, offering our customers even more travel choices. In addition to our own organic network growth, we also expanded our global connectivity through strategic partnerships. In July, we entered a significant partnership with flydubai, which includes an extensive codeshare agreement, integrated network collaboration, fleet synergies, strategic schedule alignment, and initiatives to streamline the customer journey across Emirates’ and flydubai’s operations at Dubai International airport. At the end of March, 2018, Emirates’ customers could access 92 additional destinations on flydubai’s network. We also extended our successful partnership with Qantas for a further five years until 2023, ensuring customers of both airlines continue to enjoy expanded travel choices and seamless connections between Australasia and key cities in Europe, Middle East and Africa, as well as reciprocal frequent flyer benefits. Over the years, Emirates has earned a reputation for excellence with our focus on safety, efficiency, quality, and service, across all aspects of our business and operations. We inspire travelers around the world with our growing network of worldwide destinations, industry leading inflight entertainment, regionally inspired cuisine, and world-class service.